The West Tennessee Delta Heritage Center will host its monthly Open Mic Monday March 20, 2017. 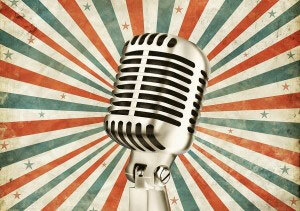 Open Mic gives the community an opportunity to share original works or recite pieces by favorite authors and poets. The event begins at 6 p.m., and coincides with World Poetry Day that will be recognized on March 21. Official Tomcat Men’s State T-shirt is on sale now!